The State Department of Health has created a Rat Lungworm Task Force to look at this daunting disease. Also known as angiostrongyliasis, it is a concern for people throughout the state. It causes severe pain, brain swelling, and often, ongoing neurological problems. Hawai'i Island contributing reporter Sherry Bracken talked to members of the Task Force to find out what they know about some of the most frequently asked questions about the disease. Members of the Rat Lungworm Task Force include professors at the John A. Burns School of Medicine, University of Hawai'i faculty, and other government officials. 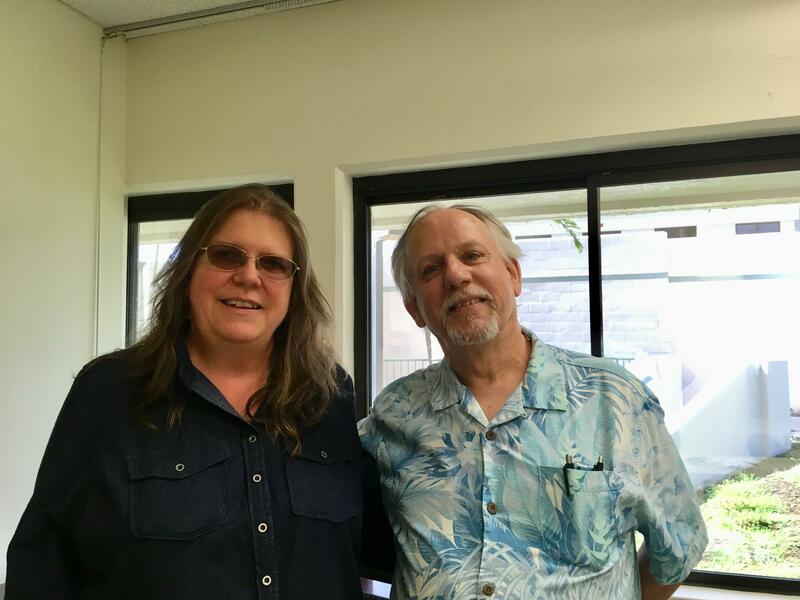 Dr. Jon Martell of Hilo Medical Center and Dr. Susan Jarvi of UH Hilo College of Pharmacy are also on the task force. Dr. Kenton Kramer of the John A. Burns School of Medicine is the chair. 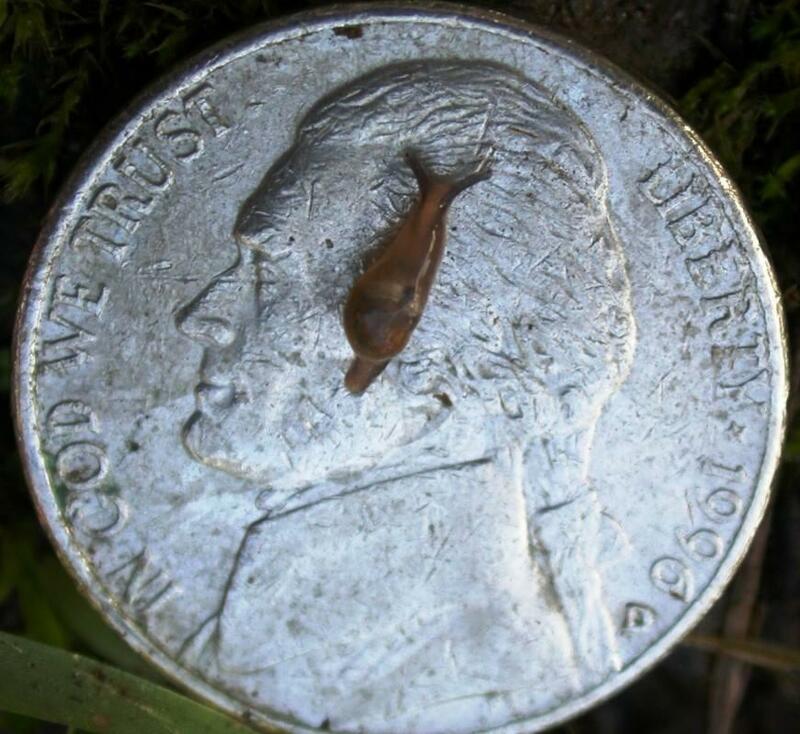 Another question is whether the slug or snail slime can spread rat lungworm. Prevention is a key concern. Rat lungworm cases have now spread to southern states and Europe. The task force members say they expect with climate change, the disease will continue to spread. Rat lungworm disease can be devastating. 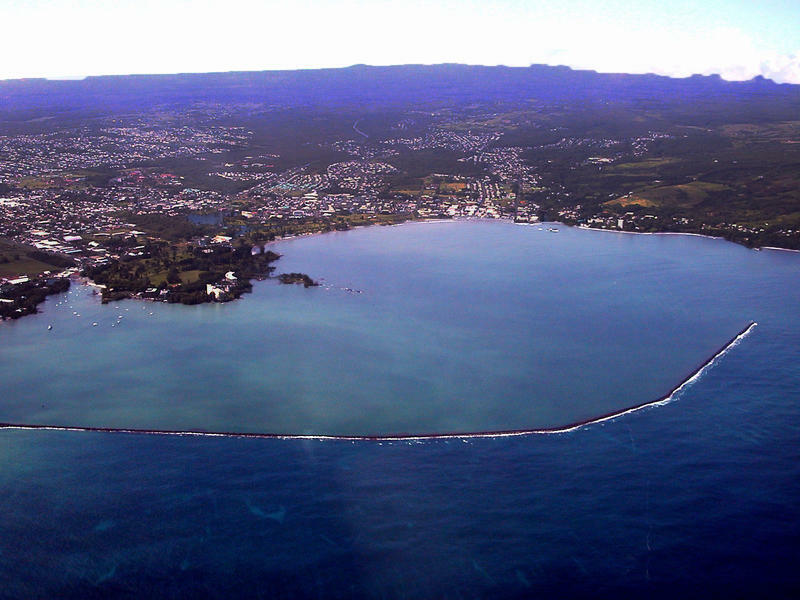 The overwhelming majority of cases have been on Hawai'i Island. State legislators on that island have made several requests to fund ongoing research and outreach efforts at the UH Hilo College of Pharmacy and Hilo Medical Center. In the last legislative session, funds WERE allocated—but not to institutions on the Big Island. HPR contributing reporter Sherry Bracken follows the money.